Support The Wounded Warrior Regiment and the Melanoma Research Foundation. All shirts are $15.00 plus shipping and handling. Shipping and handling is $5.50 PER SHIRT. Shirts will ship via USPS. PURCHASE YOUR TEE SHIRT HERE! The Harvard School of Public Health has more about	antioxidants. Most of us recognize fruit, vegetables, lean meat, nuts and dairy as regular recommended components of a healthy diet, but a new study finds that popcorn contains more healthful antioxidant substances called polyphenols than fruits and vegetables. 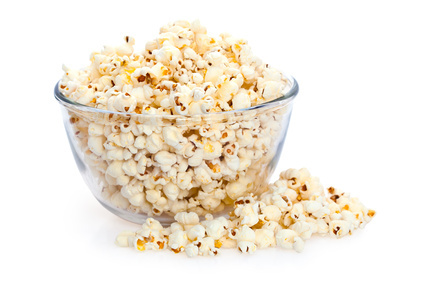 Further, popcorn averages only about 4 percent water, while polyphenols are diluted more in the 90 percent water that makes up most fruits and vegetables. 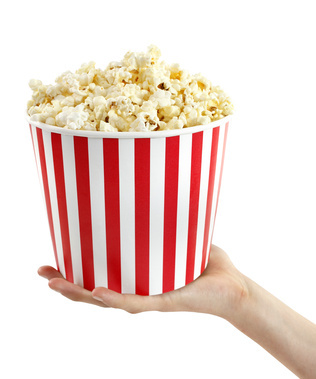 And, the part of popcorn you hate, the hulls that get stuck in your teeth, is actually the healthiest part, with the highest concentration of polyphenols and fiber. It's 100 percent unprocessed whole grain, and one serving provides 70 percent of the recommended daily intake ~ the average person eats only half a serving of whole grains a day. Perhaps, with the right marketing, popcorn is a "growth" industry for farmers on the Golden Plains. Serving seafood once a week slashes stroke risk 50%, Harvard researchers say. Omega-3 fatty acids in fish reduce the artery-damaging inflammation that thickens blood and leads to clots. Downing 24 oz. of water daily can cut your stroke risk up to 50%. Water thins blood, so it is less likely to form clots in the brain. Eating 1/4 cup of potassium-rich raisins or other dried fruit daily could cut your stroke risk 25% or more. Potassium helps prevent artery-damaging blood pressure spikes. Consuming as little as one cup daily can slash a woman's stroke risk 43%, suggests the landmark Boston Nurses' Study. The fiber in popcorn helps to lower bad cholesterol levels, keeping arteries clear and preventing the formation of the blood clots behind most strokes. A recent study of 35,000 women suggests that walking roughly 17 minutes a day reduces stroke risk 30%-if you walk at a pace at which you can still comfortably talk. Women who pushed themselves to run or cycle super-hard instead didn't get this same stroke protection! Enjoying two cups daily flushes out up to five pounds of fluids, lowering blood pressure as effectively as some Rxs, but without negative side effects. Find it in health-food stores. Next time you're at the doctor's office, ask if low-dose aspirin therapy might be right for you. 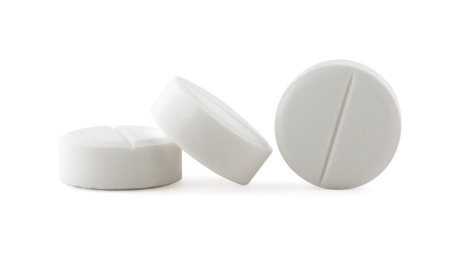 For some women, taking 50 mg. to 80 mg. of aspirin daily can single-handedly cut stroke risk 26%. "6 easy ways to Prevent a Stroke"